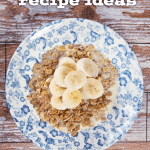 Fancy a simple, delicious and veg packed breakfast on the go? 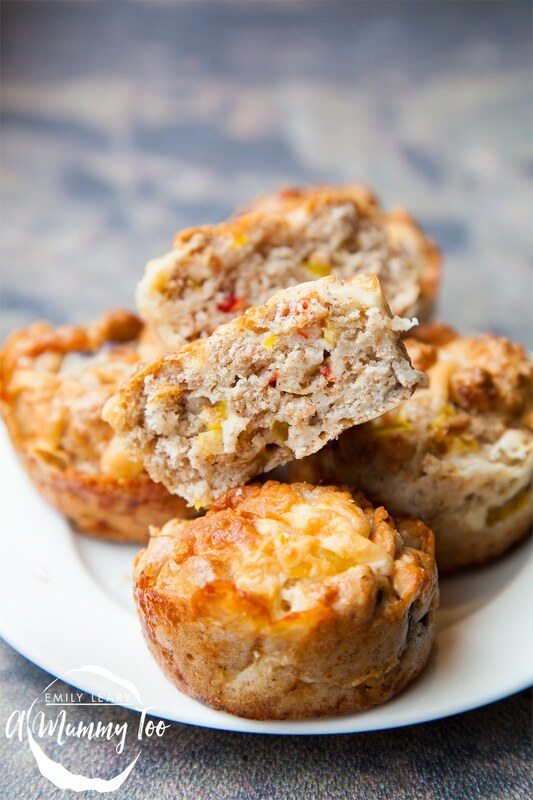 These delicious savoury breakfast muffins should keep the whole family happy. 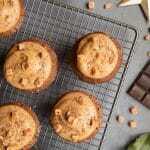 For these muffins, I slightly adapted this recipe after a few experiments to give modest little breakfast snacks with plenty of flavour and no faff required. The acidic buttermilk reacts with the baking soda to give a nice light texture, plus lends a slight tang to the finished muffin. Delicious. 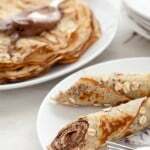 If you haven’t got buttermilk, you can use milk curdled with a squeezed of lemon. 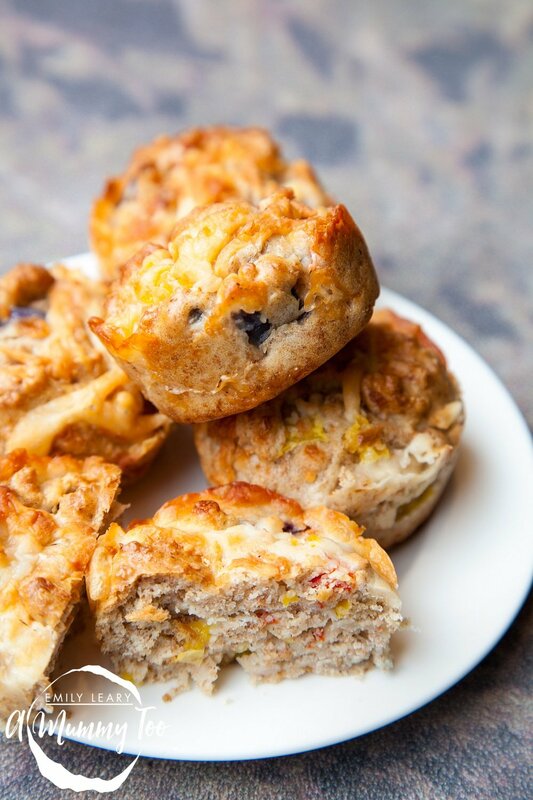 Here’s how to make these savoury breakfast muffins. In a large bowl, mix the wholewheat plain flour, plain flour, baking powder, baking soda, and a pinch of salt and pepper, then make a well. In another bowl, whisk the beaten eggs, buttermilk and olive oil, then pour into the well. Mix gradually to incorporate to a thick batter. If too thick to work with, add a splash of milk. Fold in the red onion, two thirds of the cheddar, and the red peppers. Try not to over work the dough. Divide the dough into lightly greased silicone muffin trays, placing a level ice cream scoop’s worth of dough in each until you have 18-20 in all. Bake at 200C (180C fan/400F) for 20 minutes, adding a pinch of cheese to the top of each one half way through baking. 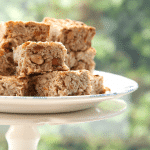 Cool on a wire rack – they are delicious warm or cold. 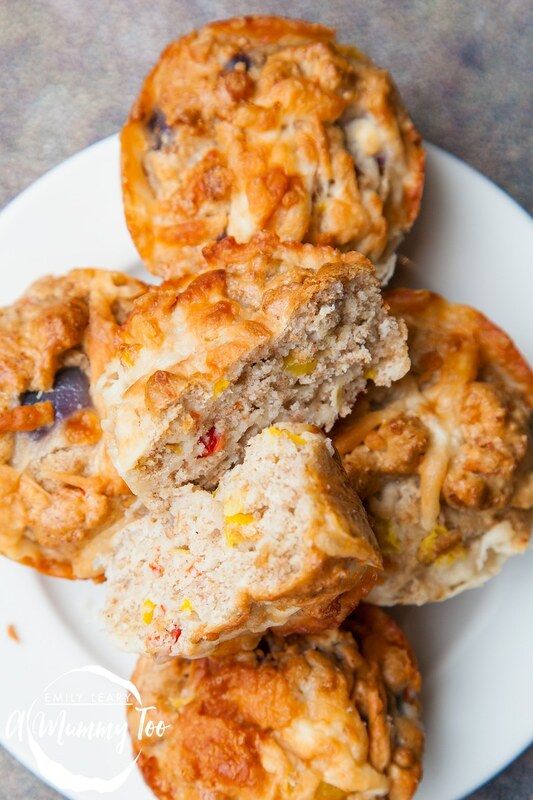 These tasty muffins are made with wholewheat flour, onions and peppers for the perfect vegetarian breakfast snack on the go. Divide the dough into lightly greased silicone muffin trays, placing a level ice cream scoop's worth of dough in each until you have 18-20 in all. Cool on a wire rack - they are delicious warm or cold. 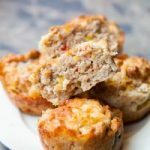 What did you think of these savoury breakfast muffins? For more quick and easy breakfast ideas, why not try this overnight breakfast bircher or sweet breakfast couscous? These are very similar to ham and cheese ones I made (but obvs without the ham or cheese) as a lunch box filler – thank you for a variation of it. These will be good for breakfasts and lunch box fillers.